Planners. This is a hobby now! To be honest, I'm pretty new to the "designer planner" trend that has become quite popular recently. Growing up, I always loved picking out a new planner at the beginning of the school year. I'd head to the book store (shout out to Barnes and Noble,) look through the different planner options for far too long, and purchase my pretty, usually girly, planner. Not only did I enjoy looking through it from time to time, I also enjoyed writing in it and planning my days/weeks/months out. It was my jam. I eventually got into scrap-booking and kept that up until my son was born. Then the only hobby I could really keep up with was writing. And I'm not even sure that really counts since it doubles as my job. This entire time, however, I thought I was alone in my love for planners. It wasn't until several months ago, when a friend (that's you, Amanda!) 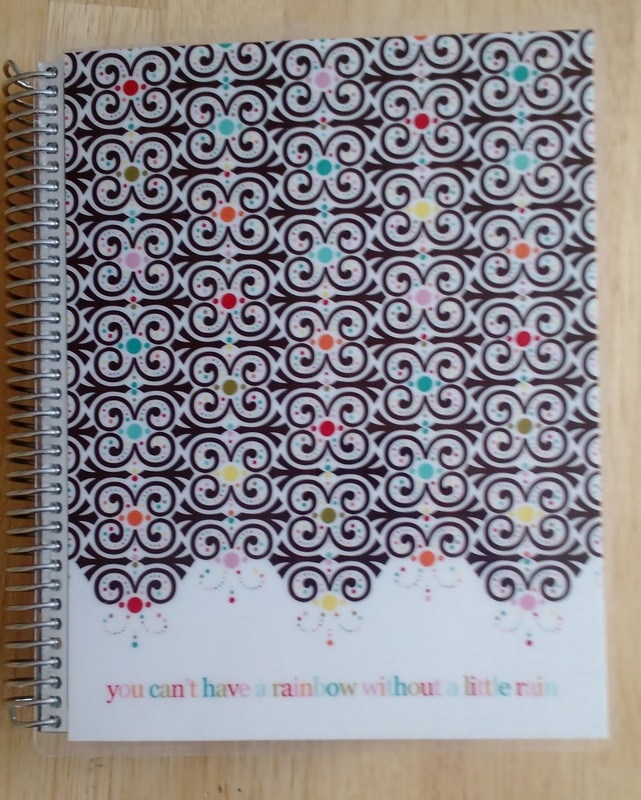 introduced me to the Erin Condren Life Planner, that I found out there were others like me! Or at least, others who enjoyed pretty planners like me. Since then I have found more and more planner options. And ya see, I like to know my options. So I figured I'd share my findings with you all. Lets start with the product that reignited my planner passion - The Erin Condren Life Planner. So lets get everything out on the table with Erin Condren. If you're apart of the planner/paper products community, you know there have been rumblings about this company for the past couple of months. 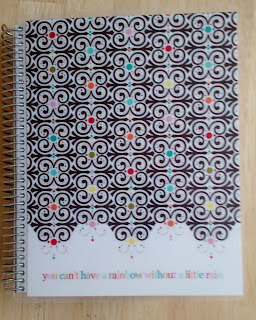 First, let me start out by saying I love my Erin Condren Life Planner. It arrived quickly and perfectly. I didn't have any problems with the product. 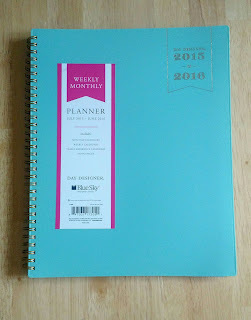 I should also point out that I purchased my planner a few months before the launch, when it was on sale for $30. As a general rule, I don't order products during their "launch" period. I feel its akin to shopping at a store during its busiest hour, on its busiest day. Its going to take you longer to get what you came for. And, statistically speaking, since there are more customers buying at the time you're buying, there is a greater chance for error when it comes to your purchase. This seems to be what happened to Erin Condren during this year's launch. I'm guessing they received more orders than they expected. The popularity of their brand and products has exploded this past year; so it is understandable that this company may be experiencing "growing pains." This rush of orders and new customers may have caused this year's launch issues; Some customers' orders arrived with mistakes and others are still waiting for their orders to arrive. Still others have had...less than stellar encounters with EC's customer service. All around it seems to be an issue of too many orders, not enough staff. The other complaint going around the planner community is a bit more serious than an incorrect order. Recently, many Erin Condren customers (including myself and two of my friends) have experienced credit card fraud in seemingly chronological order from when they made purchases from ErinCondren.com. And while I do find it concerning that so many of us EC fans have had similar fraudulent charges made on our cards in a span of a few months, I can not say for 100% certainty that Erin Condren is the source. Unfortunately, credit card fraud can happen anywhere nowadays; making it difficult to correlate fraud to a direct source. I reached out to Erin Condren's public relations to see what was happening on the EC side of the equation. As it turns out, Erin Condren has been taking precautions in securing their system. Their statement is below. "At ErinCondren.com (“EC”), our customers' privacy and security is our top priority. We take any and all security concerns seriously and investigate each one individually. We continually revamp all of our systems and security processes to ensure state of the art security and monitoring based on the latest technology available. We use industry leading platforms, including Amazon Web Services (http://aws.amazon.com/) for website hosting, Authorize.net (http:// www.authorize.net/) and PayPal (https://www.paypal.com/) for payment processing, and Alert Logic (https://www.alertlogic.com/) for network and traffic monitoring. We periodically regenerate all client-side SSL certificates which employ the latest encryption algorithms. We have performed multiple full-site security audits through external security experts including Trustwave (https://www.trustwave.com/) and StratumPoint (http://www.stratumpoint.com/). There were no issues found related to payment processing or customer data. We have also done thorough reviews of all internal and external payment processes and have found no system or process issues. Our process leverages our trusted payment gateway partner, Authorize.net, to process all credit card transactions. When credit card information is entered on our payments page it is passed directly to Authorize.net through SSL encryption standards, and remains encrypted at all times. At no time do we have direct access to payment information and we do not store ANY customer credit card information on our servers or on any EC databases. We are committed to continuing to improve the customer experience and protecting customer's privacy." So, my advice - Use a prepaid card when making purchases online. Credit card fraud has become extremely prevalent and it seems hackers are finding more and more ways to get all of our information. So now that we've got all of that out of the way - Lets talk about the PLANNER! As I said before, I love my planner. I love Erin Condren products in general. If you like bright colors and a playful vibe, you'll like what Erin Condren products have to offer. 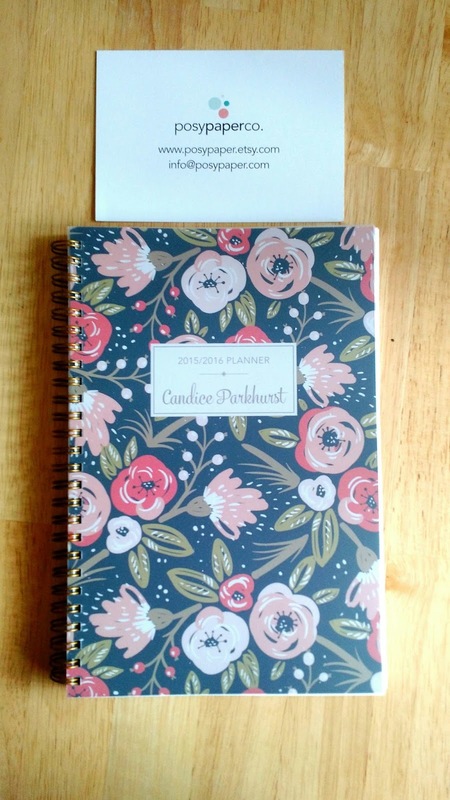 The Erin Condren Life Planner is definitely the planner option that comes with most extras. The planner is packed with fun touches. They also offer "Metallic Planners" which feature foil covers and coils, and teacher planners. EC also sells a ton of planner extras, paper products, and even clothing and accessories. A new smaller size option of 7"x9"
Inkwell also sells Meal Planners and Fitness Planners. 4 Weekly Spread Options to choose from. The only thing I don't like about the PPP is the Frost Plastic Cover. Its beautiful, but I am accident prone and apparently, rough on my products. Purses, beauty products, jewelry... they don't stand a chance against me. You need someone to knock over your drink at the table? I'm your girl. Seriously. So knowing this about myself, I know the PPP cover stands no chance with me. It would just need to be out on the table once while I'm eating dinner and boom! That will be the time I knock over an entire plate of food on that beauty. However, if you're not a product destroyer - this may be a great option for you. 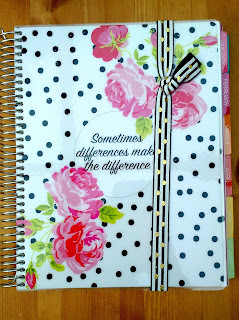 Especially if you're looking for a less expensive (but very similar to EC) planner. As part of my "planner research" for this post, I joined many planner groups and forums. I definitely felt the most involvement with the Limelife group. The owners even posted in the group asking for the members' opinions on products they were thinking of creating/offering. There is an overall, genuine feeling of "these owners CARE about their customers" with Limelife. And that's definitely a priceless attribute. 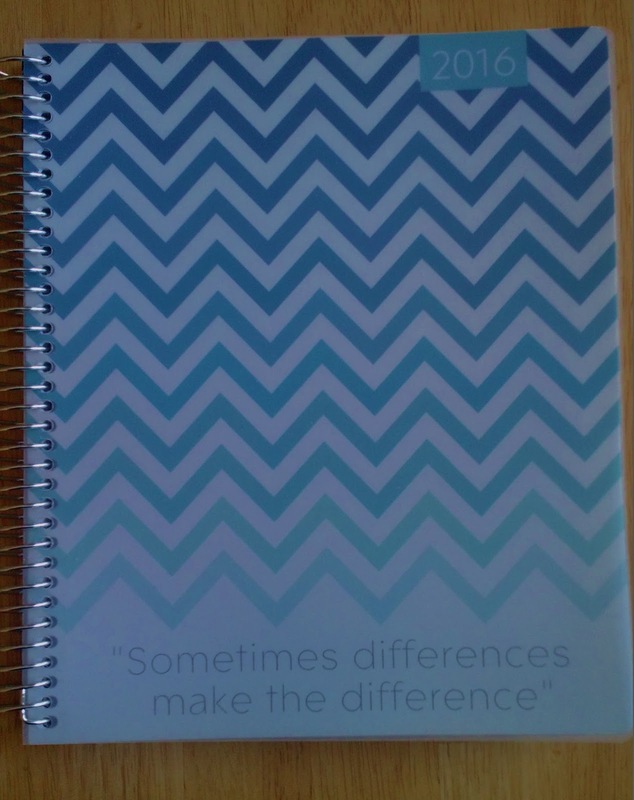 Limelife also offers a Young Adult Planner for $40. A great video review of this planner is located here. One of my favorite Limelife products (that I just may end up purchasing, myself) is their Happy Holidays Planner. This planner is awesome for those who feel they don't need to use a planner year round but could use a little help keeping things straight during the Holiday chaos. This planner is perfect for anyone in school or anyone interested in seeing if the whole Planner hobby is right for them. Bloom also makes equally cute notebooks. So which planner will I be using in 2016? The Limelife will be my main planner with event details, decorations, stickers, etc. Blue Sky's tiny Day Designer will be my travel buddy that stays in my purse with important appointment times and dates. I'm hoping this little guy will keep me from double booking myself. The Bloom will be spending the school year with my cousin; who is embarking on her busy, yet always unforgettable senior year of high school. 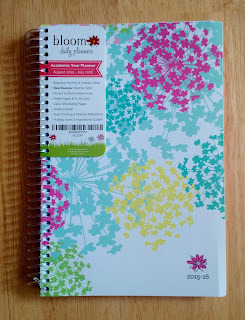 I contemplated keeping The Bloom Daily Planner for my self (its just so darn cute!) but I realized my cousin would be able to use more sections of the planner (such as the class schedule portion) and it may help keep her on track once the inevitable senior-itis kicks in. I like to keep the Posy Paper Planner on display in my China Cabinet. Its just such a classy personalized touch that has already become a conversation piece. And, knowing me, I will play with and admire the other planners - most likely using them intermittently when the mood strikes! There are many, many more options out there. And I intend to review more for you all! But until then, happy planning! Pssst: Don't worry, guys. I have a post coming up for you. I know some of you like to stay organized with a planner as well (and us ladies have kind of taken over the planner market) so I am putting together a post just for the men with planner options for you all! Some of these products were provided free of charge. The opinions expressed in this post are STILL 100% my own. Thanks for the list! 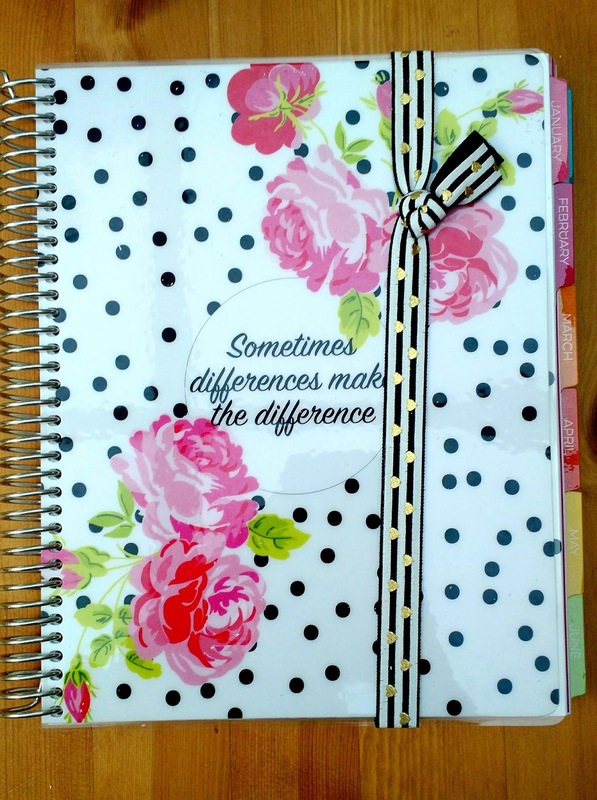 :-) I have been searching for a planner for the new year, but cannot pay $50. I'm not even sure why they cost so much. Which group did you join for limelife? You left off Maybooks. Quite a different option, but definitely an honorable mention for quality. Thanks for your detailed comparison! 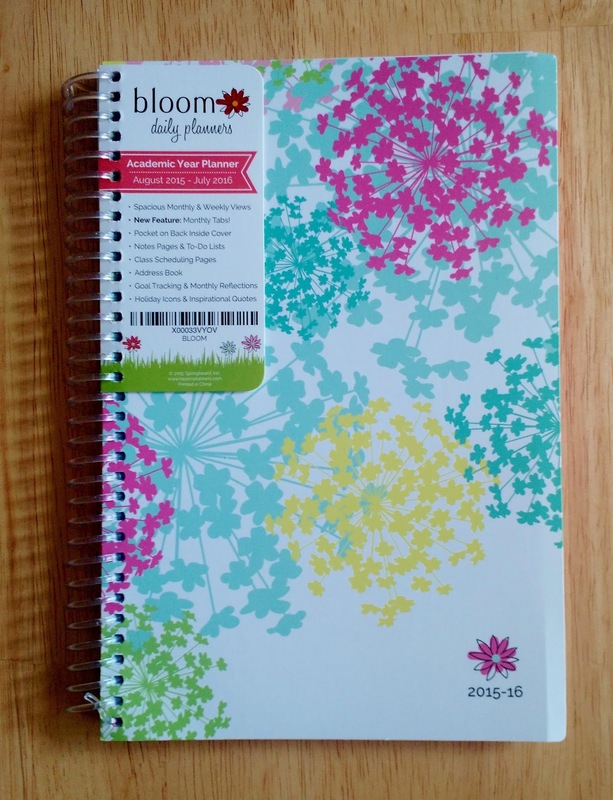 I've been using the Erin Condren Life Planner for the past couple of years, but after reading your post, I saved some money an ordered a Plum Paper Planner.